Florida House Bill 1001 relating to Timeshare has the support of The Licensed Timeshare Resale Brokers Association www.LTRBA.com . 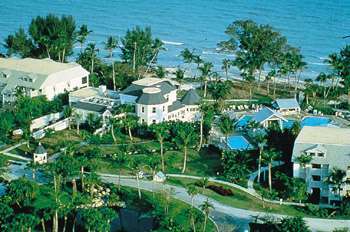 This bill is know as the Timeshare Resale Accountability Act. LTRBA was presented by state Senator Andy Gardiner and state Representative Eric Eisenaugle. Once the bill is legislated timeshare resale companies will be held more accountable for the business practices. LTRBA applauds the work of the office of Florida Attorney General Pam Bondi. Florida is the timeshare capital of the Country and also the hub for timeshare scams. LTRBA is hoping that other states will adopt this bill. Licensed real estate agents are exempt from this bill. They are regulated under Florida state statue 475.